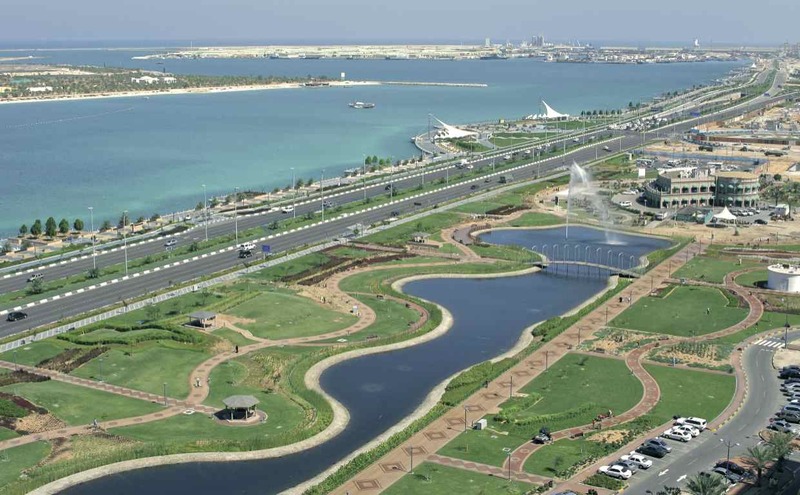 Abu Dhabi will be the host of the eleventh Ecocity World Summit (ECWS) in 2015, making it the first Ecocity Conference to be held in the Middle East. The Ecocity World Summit, a forum held every two years, is an international gathering aimed at bringing people together to discuss ecological city design, development and functioning, whilst promoting healthy cities in all their aspects for the long-term vitality of living systems. Having commenced in 1990, the ECWS is the longest running international conference series on sustainable cities, and to hold the event in Abu Dhabi will not only open up the country’s culture and innovative architecture to the world, but also provide a better understanding of the region’s influence on the rest of the world’s ecocity practices. The Summit is expected to attract up to 1,500 delegates and will feature an associated Ecocity exhibition. ECWS is being facilitated by AGEDI and hosted in conjunction with Environment Agency – Abu Dhabi, the Ministry of Foreign Affairs and the Abu Dhabi Tourism & Culture Authority for ECWS in Abu Dhabi from 11-13 October 2015.
International, regional and local representatives make up the core content development and Summit production committee. They will meet regularly to frame and formulate the work of the Advisory and the Host City committees to refine the program and outcomes of the Ecocity World Summit 2015 Abu Dhabi. Local representatives meet to guide the local priorities for the 2015 Summit program, highlighting the innovation of the region and promote and advocate the importance of the conference message and knowledge sharing. The Host City Committee will provide local and regional leadership and strategic direction on summit themes and objectives. Subject matter experts review and organize the CFP process including the engagement and development of the activity. The aim of the CFP for ECWS is to provide opportunities to all interested parties to showcase their innovation in the field of best ecological practices. Learn more about the latest ECWS 2015 news at www.ecocityworldsummit.com.